What are the true purpose and aims of exercise? What does exercise actually mean? How do you most effectively reap the benefits of exercise without potentially damaging your physiology? 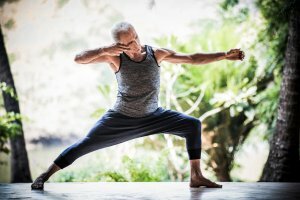 Is the exercise activity or yoga class that you are attending to actually benefiting your health or is it doing more damage than good? Simon reveals basic misunderstanding and misconceptions people have about modern Yoga and exercise based science. He shares correlations between types of movement with the state of your nervous system. 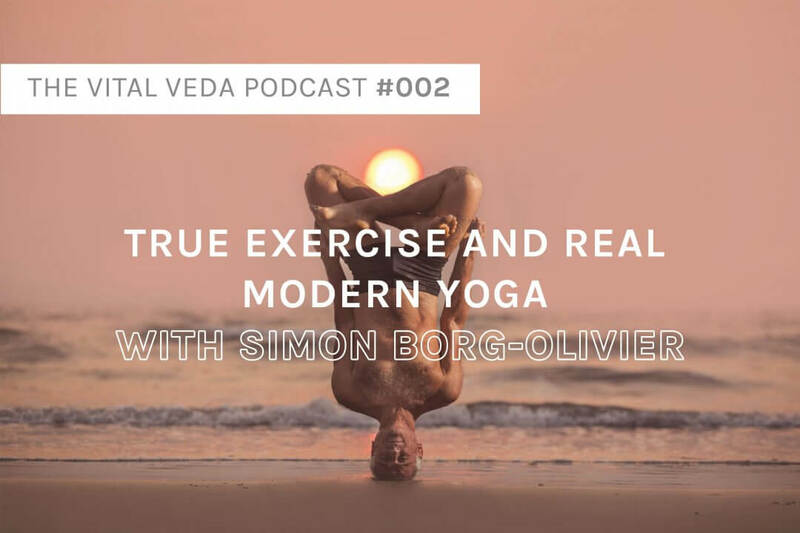 Simon and reveals tips to revolutionise your exercise and yoga practice for maximum vitality, energy and prana (life-force to every cell in your body). Simon Borg-Olivier MSc BAppSc (Physiotherapy) APAM C-IAYT has been practicing yoga for 50 years and teaching for 35 years. He has also been a registered physiotherapist for 20 years. Simon is co-director of YogaSynergy, a research scientist and a University lecturer. He has been regularly invited to teach lifestyle, posture, movement and breathing at conferences and festivals internationally since 1990. The Wim Hof Method - an advanced yogic technique that people are missing the essence of. The danger of headstands for westerners, but natural for traditional Asians. (38:30). Move in a fluid way with 3D space. Enjoy life - it’s a choice. Help other people enjoy life. Yoga Synergy - Simon’s Yoga School based in Sydney. Upcoming workshops aroudn the world with Simon. Paper on 12 ways to increase cardiovascular function with Professor Marc Cohen. (coming soon). Spread the word! Tell your family, friends, neighbors, and all your social mates.